I have a trip planned in a few weeks; however, I wanted to tell you guys about one of the segments of this trip coming up that I thought was an exceptional redemption. I am arriving into Santiago Chile in a few weeks and Need to Get Back to Los Angeles/ Orange County. The only flight that fly’s non stop to Los Angeles is Latam Airlines. However, with Latam Airlines the only Transfer Partner is Marriott and this would take 3 Marriott Points to 1 Latam Point. In my opinion, this is not a good value. As much as I would like to fly non-stop, I am not going to do through with a 3 to 1 Transfer ratio. Thank Goodness for American Express! 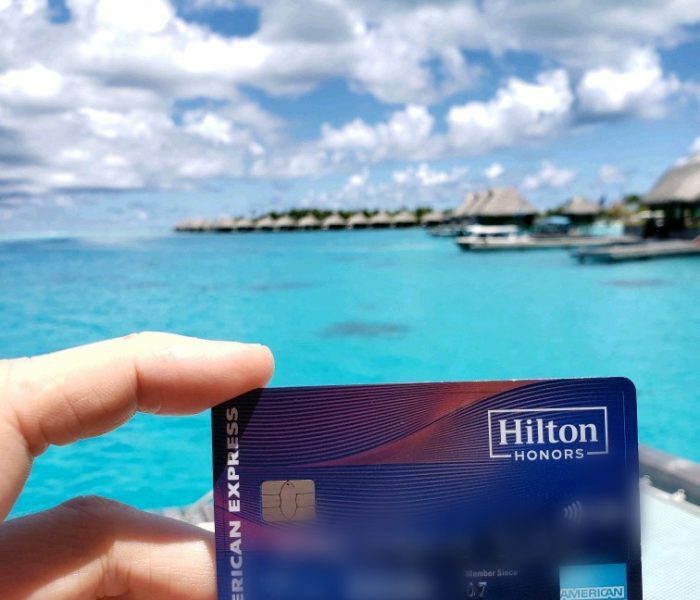 American Express from time to time offers transfer bonuses to there Transfer Partners, and guess what! This is exactly what happened! Talk about GOOD TIMING!!! 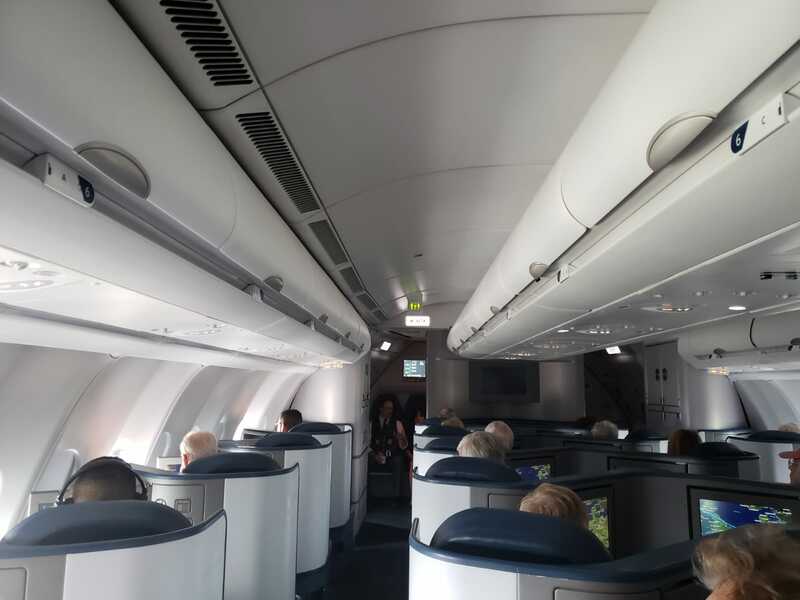 AeroMexico is a transfer partner of American Express; however, it also has a very nice business class LIE FLAT SEAT (Per Other Bloggers), and best of all flys non stop to Mexico City. With this American Express Transfer Bonus to AeroMexico Airlines I can Fly this AeroMexico Business Class Lie Flat Seat for 37,500 American Express Points. How? 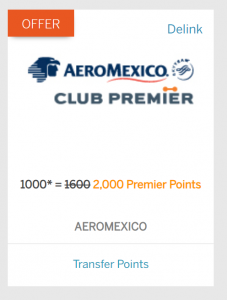 Because as of right now through February 14, 2019 I can Transfer 1 American Express Point to 2 AeroMexico Club Premier Points. 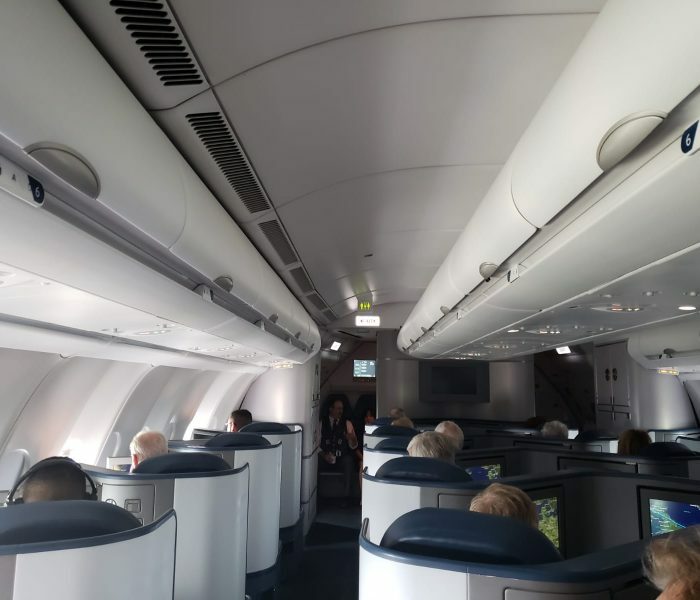 The AeroMexico Business Class Lie Flat Seat From Santiago, Chile to Mexico City, Mexico Costs 75,000 AeroMexico Club Premier Points; However, with the Current Promotion from American Express I am able to book this at half of the Points! That is a great Value. Now how bout getting Back Home to Orange County. Mexico City Flys to Tijuana. The Plane is the same plane that flys to LAX. 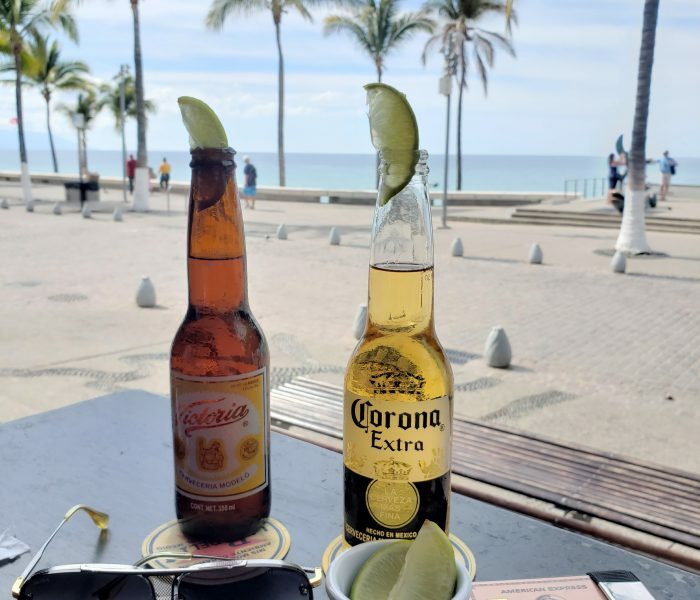 Business Class to Tijuana is $200.00 which I will then use Cross Border Express which Connects Tijuana to San Diego to make my Entrance into the United States Easy as – 1.2.3! TURN YOUR E-BATES (E-bates is Now Rakuten) CASHBACK TO AMERICAN EXPRESS MEMBERSHIP REWARDS!